Here’s a pier from earlier today. I definitely feel like it is one of my stronger pieces, large and visible. I definitely feel like oversized images are where it’s at. What do you think? 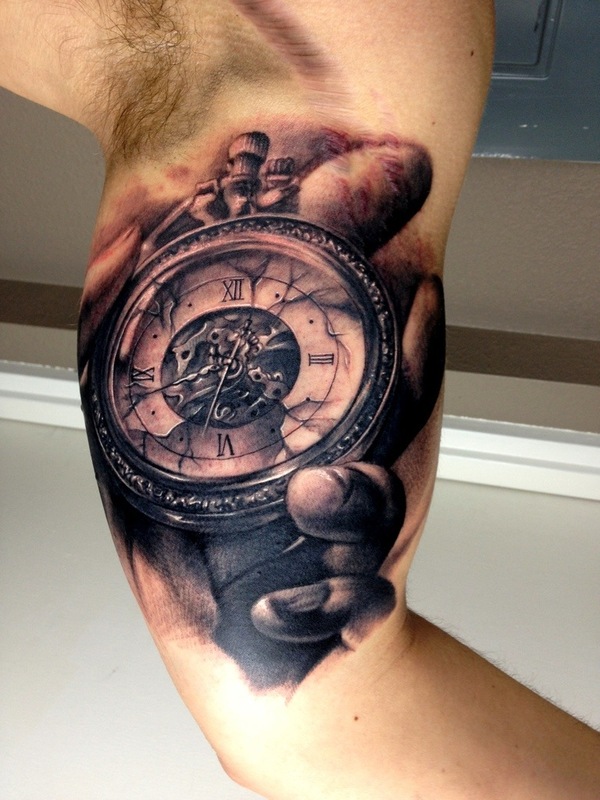 This entry was posted in Viva Las Vegas and tagged carl grace, las Vegas, Tattoo. Bookmark the permalink.